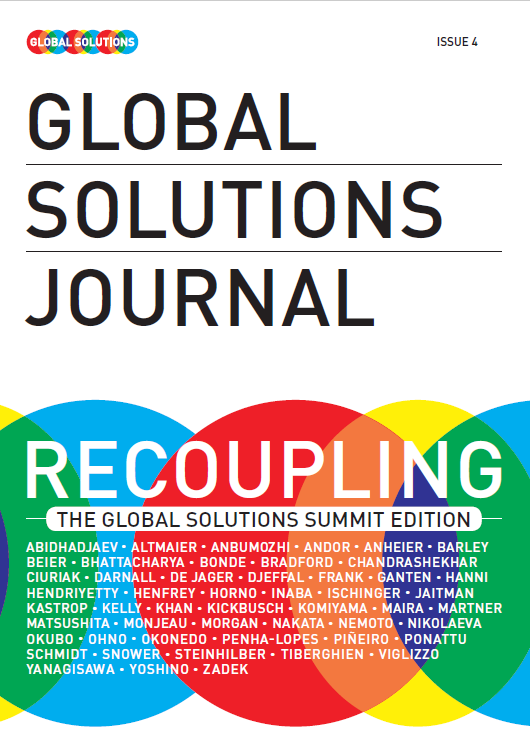 The Global Solutions Journals provide a bridge between visions, recommendations and action. The Journals are always released at the annual Global Solutions Summit and on official T20 events. You can find articles from academics as well as from authors, who are working on implementing ideas, be it in the political, economic, business or civil society sector. ICRICT commissioner Ricardo Martner co-authored with Michael Hanni a paper on Domestic resource mobilization and the redistributive impact of fiscal policies in Latin America.